We have just launched a brand new website for Tuskguard, an engineering firm based in Wiltshire. 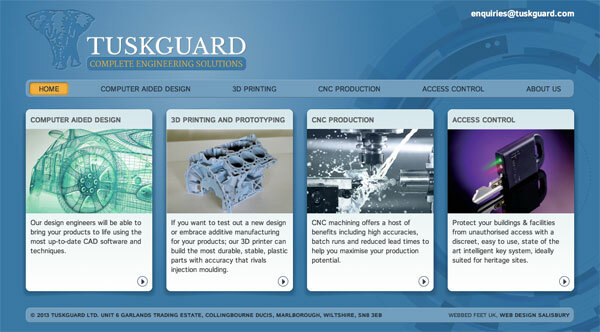 Tuskguard provide cutting-edge engineering services ranging from 3D printing to CNC production through to access control and computer aided design. The site has been hand-built from the ground-up with a custom design, complementing Tuskguard's ethos of bespoke engineering. Even though the Tuskguard site is one of the smaller ones that we create, we have taken just as much care over the production of it. Because Tuskguard had no previous website to speak of other than a holding page, we didn't have much direction regarding design. During the design phase, we worked with Tuskguard to develop a website design that matched both their budget requirements, and the needs of the intended audience. 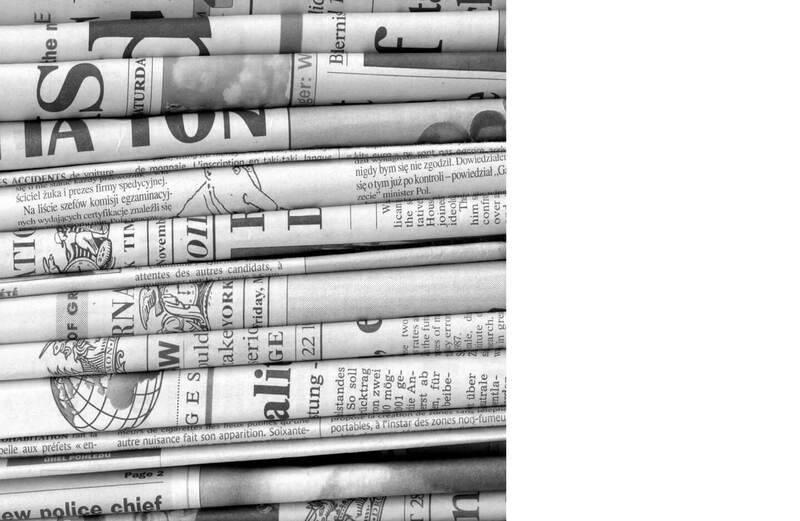 Together we capitalised on the rich imagery available within the engineering world to complement the content. The result is a site that is clear and informative yet interesting. Webbed Feet UK provide custom Website Design in Wiltshire. Please get in touch with Webbed Feet UK if you would like us to produce a website for you, large or small.